For freshest taste, always choose organic produce over non-organic grocery store produce, which is lavishly treated with chemicals to prolong shipping time and shelf life. Fifteen fruits and veggies grown conventionally, though, are largely free of pesticides, per the Environmental Working Group's (EWG) annual survey of the dirtiest and cleanest produce grown in the U.S.
For these 2014 Clean Fifteen, there's no need to spend your hard-earned money on organic if your goal is to avoid ingesting the poisons of pesticides, herbicides, and fungicides. 2. 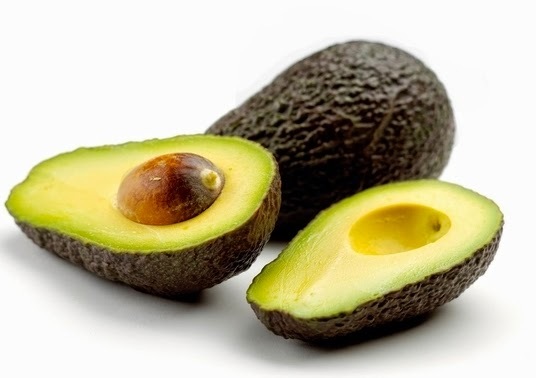 Avocados - "Avocados were the cleanest; only 1 percent of avocado samples showed any detectable pesticides." 4. Cantaloupe - 61 percent of cantaloupe tested had no pesticide residue. 8. Kiwi - 82 percent of kiwi tested had no pesticide residue. 9. Mangoes - 88 percent of mangoes tested had no pesticide residue. 11. 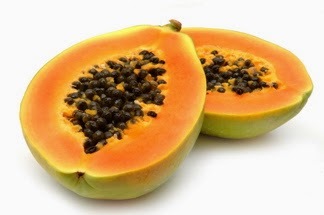 Papayas - 80 percent of papayas tested had no pesticide residue. 12. 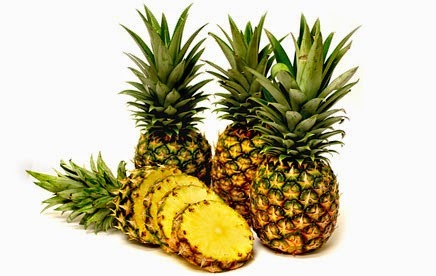 Pineapples - 89 percent of pineapples tested had no pesticide residue. Avocados. Mangoes. Sweet corn. Pineapples. Cantaloupes. Cabbage for cole slaw. Sounds like the makings for a scrumptious summer party!